Have you recently felt that your smile isn’t as perfect as you would like? Perhaps you’ve been envious of friends or family that have had seemingly perfect teeth for a long time? Cosmetic dentistry may be the key to getting that smile enhance that you’ve been looking for. Cosmetic dentistry ranges from whitening to veneers and crowns and can change the way your teeth look for the better. Perhaps your considering veneers? Veneers can be a great way to update a smile with little intrusion into your mouth. Veneers are small pieces of porcelain that are made to fit on a tooth and update and maximise its appearance. Dentists will carefully assess your mouth to determine the size and placement of the veneers so they have the best impact. Getting a crown installed may be another option for you if you are looking to optimise your smile. Crowns are a permanent fixture on a tooth and should only ever be applied and removed by a qualified dentist such as those practising at Sunshine Dental Group. Crowns are used for protecting weak teeth, to replace a large filling, attach a bridge, cover a dental implant and after a root canal. Crowns can be used to fill in gaps between teeth, but since they are permanent, porcelain veneers are also a great option. 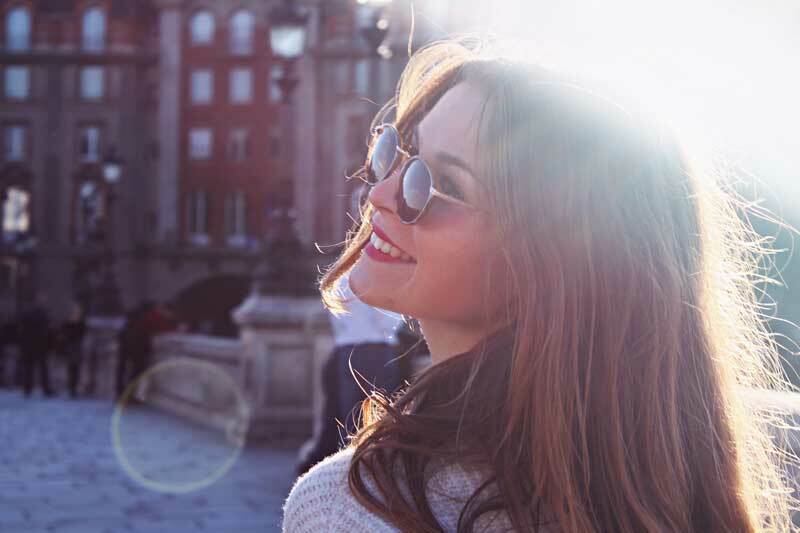 If you are looking for a simple smile enhance service, you may benefit from a tooth whitening treatment option as recommended by your dentist. When visiting your dentist for the first time with this enhancement in mind, they will conduct a thorough assessment and determine if you need a polish and a whitening or if some teeth would do well with a little positional adjustment. As always, it is your smile, so the skilled team at Sunshine Dental Group will consult closely with you to determine the optimal cosmetic dental solution. Contact us today.